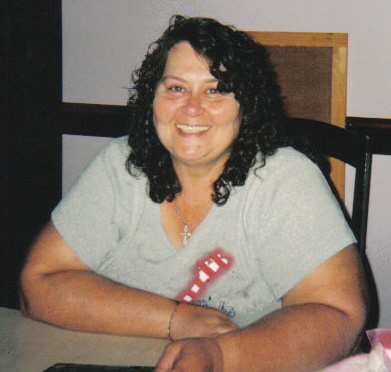 Frances Carolyn Sedberry, 66 of Middleburg, FL passed away Thursday, May 17, 2018. Mrs. Sedberry was born in Baton Rouge, LA to the late Cleavern and Betty Grimball Broussard, Jr. She loved her family with a fiery passion. Mrs. Sedberry was preceded in death by her parents and brother, Cleavern Broussard, III. She is survived by her loving husband, Charles Sedberry, daughter, Betty Irene Sedberry, two grandsons, Charles and Aaron Sedberry, sister, Doris Broussard Michelli, brother, Donald Broussard, many cousins, nieces, nephews. She is also survived by several whom she saw as and claimed as daughters, sons, and grandchildren. She will be dearly missed. Funeral Services will be held 11:00 AM Tuesday, May 22, 2018 in the Chapel of Russell Haven of Rest Funeral Home with Rev. Ralph Estevez officiating. Burial will follow in Russell Haven of Rest Cemetery. Visitation with the family will be from 5-7:00 PM Monday at the funeral home.